“Orange Is the New Black” star Danielle Brooks is not impressed that new president Donald Trump seems to spend as much time tweeting at celebrities as he does on affair of state. Brooks was referencing the anti-Trump speech Streep made while accepting the Cecil B. DeMille award at the Golden Globe Awards earlier this month. Brooks, who recently performed in Broadway’s “The Color Purple” with almost-inaugural performer Jennifer Holliday, also took issue with Trump’s reported plans to cut funding to the National Endowment for the Arts. 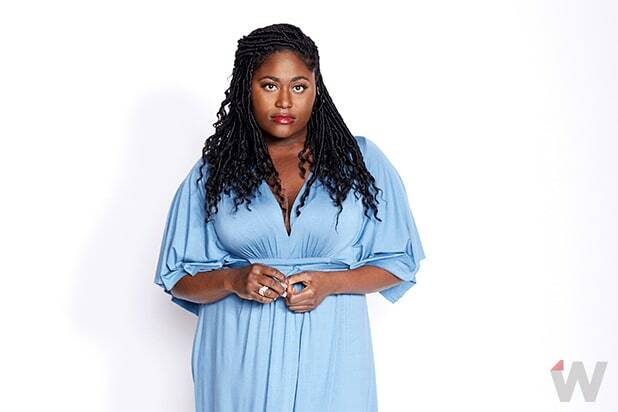 Danielle Brooks, "Orange Is the New Black"